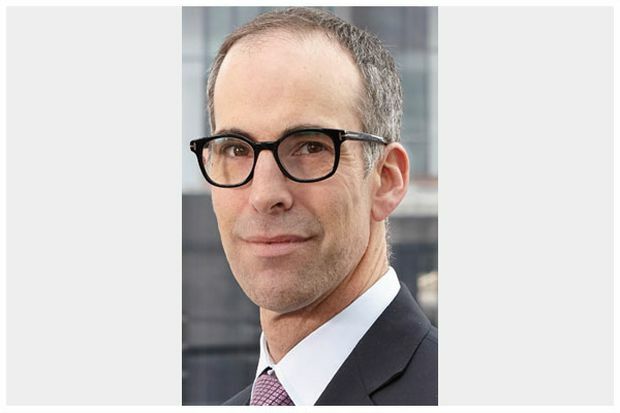 Edward Sonshine, O.Ont., Q.C., CEO of RioCan Real Estate Investment Trust (“RioCan”) is pleased to announce the appointment of Jonathan Gitlin to Chief Operating Officer effective August 1, 2018. In addition to his role as COO, Jonathan will continue to oversee the Trust’s investment and residential activities. Jonathan joined RioCan in 2005 and has led the Trust’s Investment team since 2007. 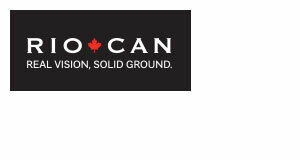 He played a major role in the tremendous growth of RioCan, including RioCan’s past expansion in the United States from 2009 to 2015. He was a key member of the team that negotiated and executed the sale of that portfolio which successfully repatriated approximately $1.2 billion of capital in 2016 that has supported RioCan’s continued growth in Canada and further strengthened its balance sheet. Jonathan is presently leading RioCan’s ongoing $2 billion strategic disposition program as part of the Trust’s accelerated major market strategy and execution of RioCan’s residential program. He holds a Bachelor of Arts from Western University and a Bachelor of Law at Osgoode Hall Law School. Prior to joining RioCan, Jonathan practiced real estate law at the Toronto offices of McCarthy, Tetrault LLP.